It takes a lot of workers to keep a resort the size of Atlantis, The Palm running smoothly. This award-winning resort has 1 539 rooms, a water park, several celebrity restaurants and bars, an aquarium with over 65 000 marine species, a Dolphin Bay and Sea-lion Point, a kids’ club, and incredible conference facilities. It is, in effect, a small city, with thousands of people trained in a wide variety of skills required to keep it running smoothly. Ensuring that they are all as engaged as possible, and that there is a good work-life balance –– is Associate Director of Employee Marketing, Kristina Vaneva. 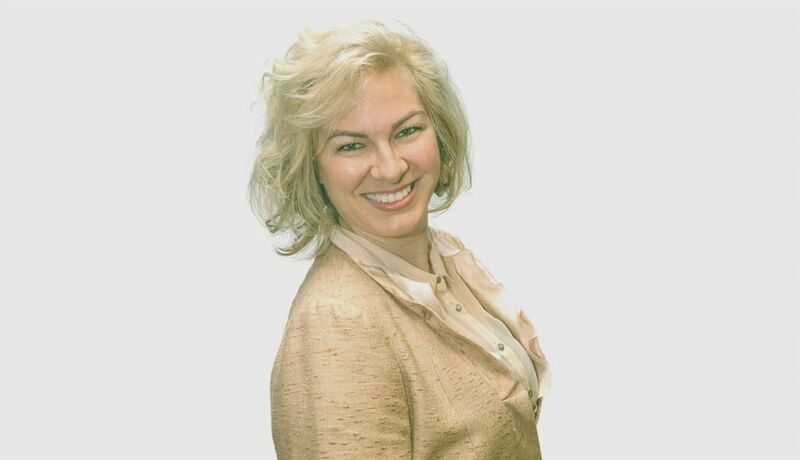 Holding an MBA from the European University in Montreux, Switzerland, and currently reading for a Master’s Degree in Applied Positive Psychology, Vaneva has been at the resort for almost a decade, prior to which she worked as a business and investigative journalist, project manager, and in corporate sales. We recently got the chance to sit down with Vaneva and get a taste of what employee engagement and happiness means in an organisation like Atlantis, The Palm, Dubai. Everything at Atlantis, The Palm is designed to ensure that guests have the best experience possible. This is only achievable with a highly engaged team of employees working hard at both the front-and-back of house. That makes the work Vaneva and her team do incredibly important. Their approach, understandably, mirrors that of the organisation as a whole. “We treat our colleagues the same way we would like them to treat our guests,” Vaneva told us. One of the best examples of this is the regular town hall meetings, which all colleagues are invited to. Rather than cramming everyone into an auditorium, these meetings take place in ballrooms at the resort, with a full sit-down meal provided. The ballrooms are decked out as they would be for a formal occasion, with elegant tablecloths, full audio-visual services and even raffles with high-end prizes, like iPhones. According to Vaneva, this doesn’t just set the example for colleagues, it’s a part of showing them how valued they are within the organisation. Quality breeds quality. As a consequence, attendance at these events is pretty high, hovering at around 60% of the total workforce in the organisation. “Considering that 20-30% of our colleagues are on vacation at any point and others have to be on duty, we know this is an excellent turnout,” said Vaneva. While these town halls allow the organisational leadership to provide an update on what’s going on, they’re also a chance to have a little fun. Obviously, these big town hall meetings can only go so far when it comes to providing internal communications in an organisation with as much going on as Atlantis, The Palm. To ensure colleagues are wired into all the latest goings on, Vaneva and her team constantly update digital noticeboards for back-of-house staff as well as an employee Facebook group. 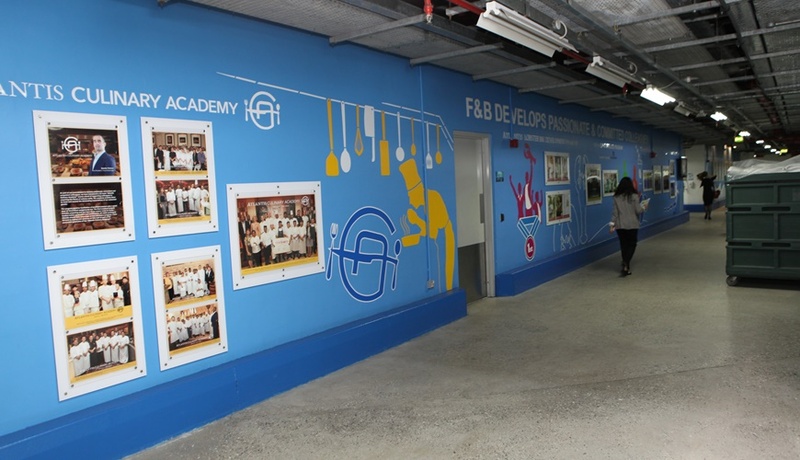 They also make use of the corridors to display creative campaigns and murals related to employee rewards and recognition, loyalty and long service awards, colleague engagement, as well as learning and development and organisational values. The Facebook group, in particular, has picked up serious traction. “We have a little over 3 700 members,” Vaneva told us. Interestingly, some of those members are people who’ve left Atlantis. She added that there’s a very deliberate approach when it comes to the Facebook group. “Our strategy behind the messages there is positivity,” she said. 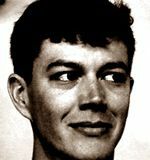 “If people do post concerns, which don’t serve the general community, then the admins will address them separately”. The Facebook group also forms an important point of connection for newcomers to Atlantis, giving them an easy way to mix and interact with other people within the organisation. 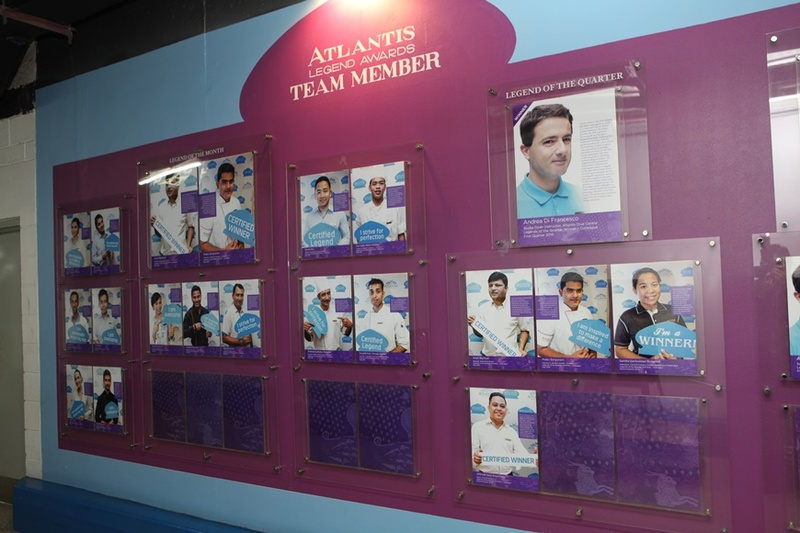 It’s also somewhere where they can ask whatever they want about Atlantis, including the various sporting and wellness programmes the Employee Marketing department runs for its employees. And in a place like Atlantis, The Palm, there are a lot of new people joining on a regular basis. According to Vaneva, every two weeks anywhere from 30 to 50 new people will go through the resort’s employee week-long orientation programme. That’s partly down to the sheer size of the resort and partly as a consequence of operating in an industry with typically high turnover rates. “If you compare us to other hotels, the turnover rate is very low,” she said. When it comes to keeping turnover rates low, recognising and rewarding the efforts of colleagues is incredibly important. “It’s my department’s second-biggest area of focus,” Vaneva told us. Among the most important initiatives on that front are the Atlantis Legend Awards, which take place on a monthly, quarterly, and annual basis. These awards, by the way, are about as far from your typical “employee of the month” certificate as you could hope to get. “If you become a Legend nominee,” Vaneva told us, “you become a celebrity”. The ceremony, which usually takes place in one of the award-winning restaurants (or a ballroom for the quarterly events), sees employees handed certificates, cash rewards and oversized cheques. According to Vaneva, “Colleagues are welcomed as guests, and at the same time experience the service, ambience and type of food served; this ultimately improves their product knowledge and upselling skills”. “They’re also professionally photographed, with their faces placed on beautifully designed posters that hang on the thirty-meter long Atlantis Legends Wall,” she added. 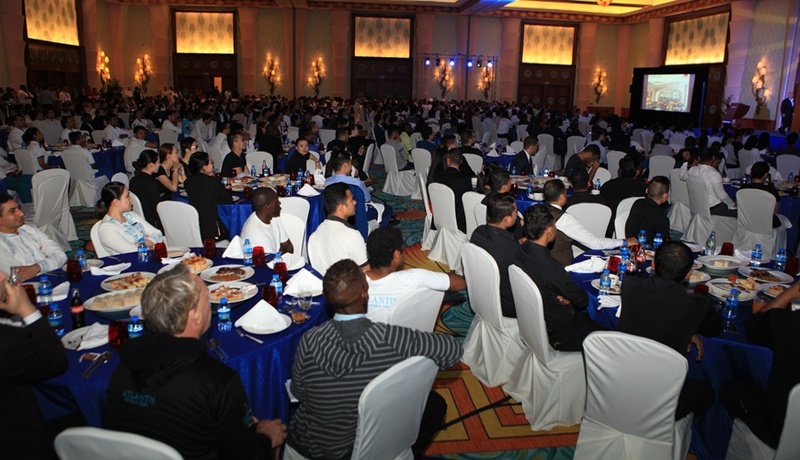 The annual awards meanwhile are held at the resort’s annual party, meaning that the winners are recognised in front of the entire organisation. It’s not all about formal awards though. When the resort hit its customer satisfaction goals, for instance, employees are treated to ice cream or pizza day. No matter how big or small the recognition event, however, you get the sense that the maximum possible level of creativity has been put into recognition events at Atlantis. A great example of this was a recent long-service awards party, for people who’d been with the resort for either five or ten years. 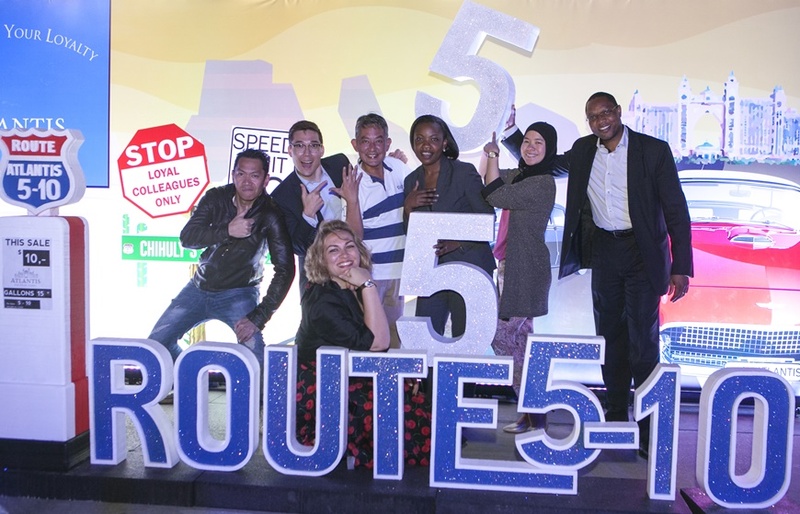 Rather than having a typical formal event, Vaneva’s team put together a themed extravaganza, riffing on the US’ famed Route 66. They didn’t just stop at themed décor and menus either. A gang of motorbikers was brought in to add an extra level of authenticity. “We want to make it special,” Vaneva told us. “In terms of events, I know that what we do for colleagues is on the same level as what we do for our guests”. According to Vaneva, Atlantis being situated in Dubai is critical to the creativity that runs through everything her team does. “This city makes you believe that everything is possible,” she said. “I love it here”.